How to do marketing for startups without having to invest a lot of money? You want to reach out to potential customers but lack the budget for traditional marketing? 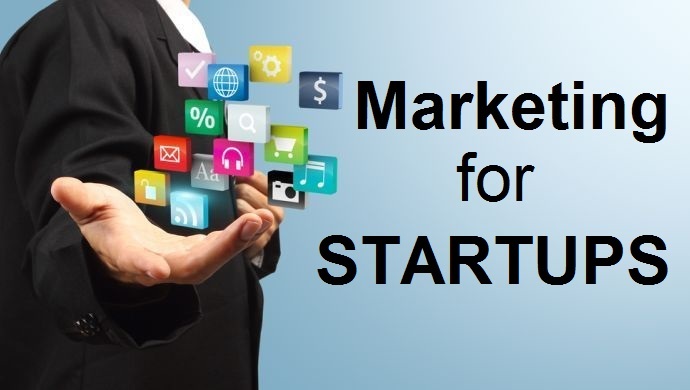 Marketing for startups is possible, for any budget!